We do not treat teeth, we treat human beings! 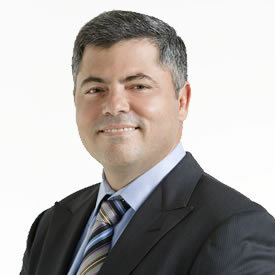 Welcome and thank you for visiting the office of Dr. Alvaro Ordonez, your local dentist in South Miami. 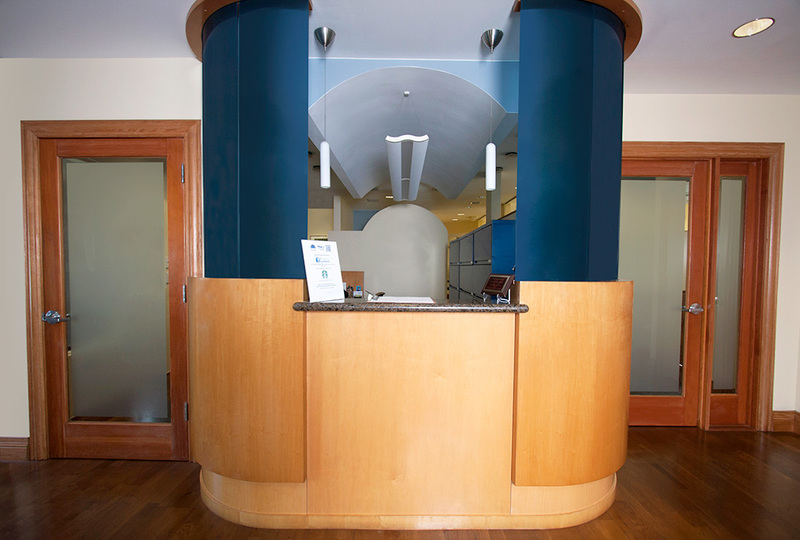 We understand that building relationships based on trust is essential to achieving successful treatment outcomes. Our office specializes in the placement and restoration of dental implants as well as the treatment of TMJ, Snoring and Sleep Apnea. 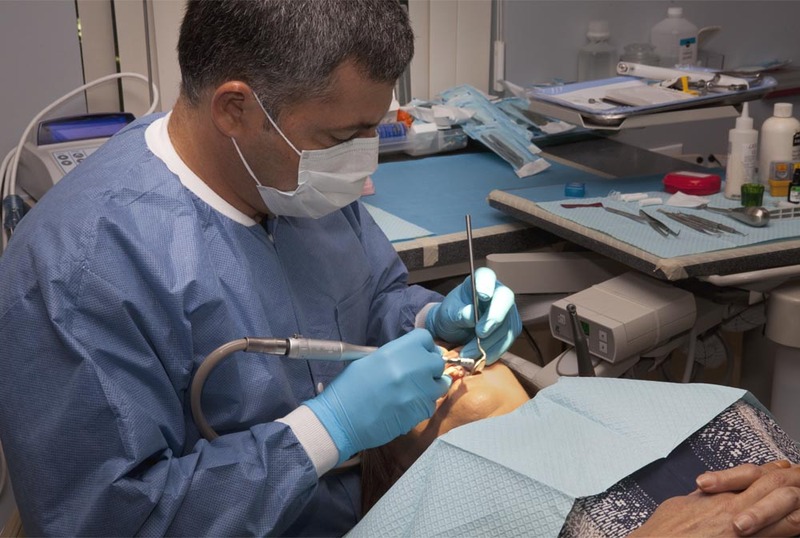 With over 20 years of experience, Dr. Alvaro is a trusted dentist in South Miami. It is rare to find a truly passionate individual who excels in their profession. Dr. Ordonez has not only devoted his life and work to providing quality dental care to his patients, but he also has served as an example of compassion, care, and ethical practices. 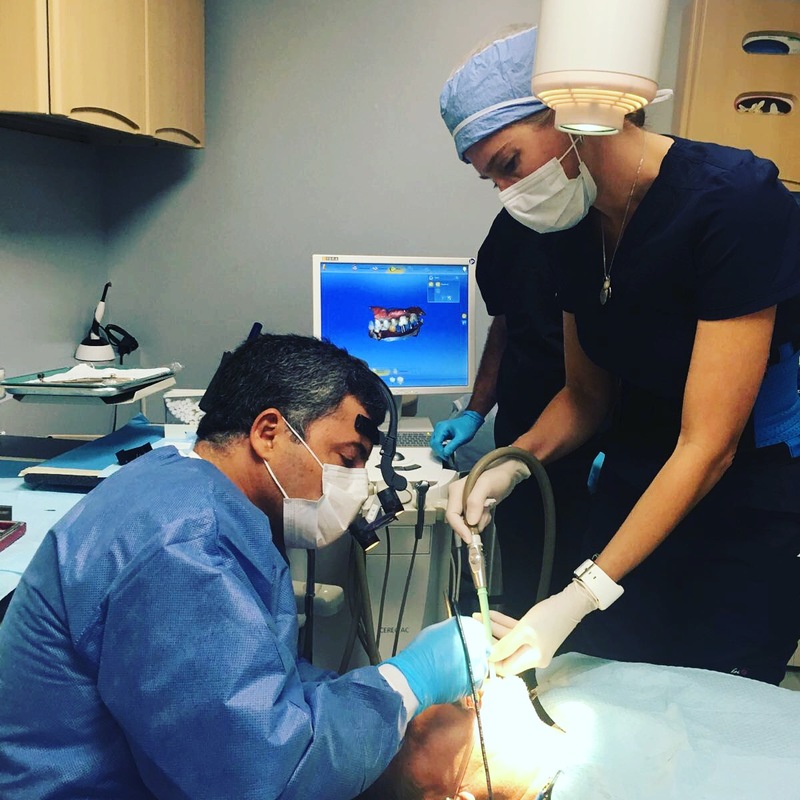 With more than 21 years of experience in his field, Dr. Ordonez has accrued over 5,000 hours of continued education. He has performed more than 6,000 successful implants and has earned international recognition as one of the world’s most prominent dental surgeons. Through his never ending drive for research and innovation, Dr. Ordonez has become a key speaker in International Conferences in more than 40 countries. He holds important trademarks and certifications in the field which reinforce his unmitigated dedication and determination for highest achievement in the Dental Care Industry. General Dentist Licensed to Practice Dentistry in the State of Florida, in Colombia (South America) and in Barbados. TMJ Disorders, Dental Occlusion and Orofacial Pain. Restorative Dentistry, Dental Implants and Dental Cosmetics. Fellow, Master and Diplomate of the International Congress of Oral Implantologists. 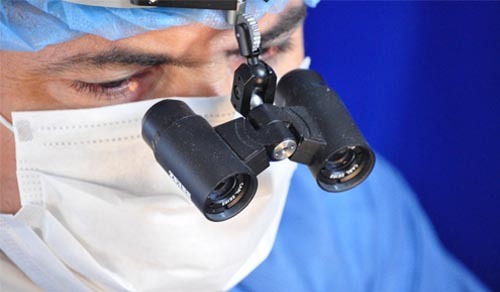 Vice President for Latin America Of the International Congress of Oral Implantologists. In charge of re organizing the chapters of the ICOI in Latin American Countries. Clinical innovations Subcommittee member. American Academy of Osseointegration. In charge of evaluating, selecting and grading the clinical innovations submitted to the American Academy of Osseointegration for presentation at the annual meeting. Member of the Miami Winter Meeting committee. President of West Dade Dental Society. Member of the Scientific Committee of LAODI (Latin American Academy of Osseointegrated Dental Implants) in charge of the selection of the speakers for the meetings and congresses. I just had my first appointment yesterday, all from start was very smooth, Yailin, the dental assistant, dealt with me being nervous and was very patient and caring all the time, I definitely recommend Dr. Ordonez and South Miami Family Dental office to everyone, you will lose your fear to the dentist there. The staff was exemplary and took the time to explain everything. With so many medical and dental offices that are run like an assembly line, it is refreshing to encounter a practice where each patient feels as if they come first. Great people, excellent service. Were very gentle and always concerned about what they were doing. The Doctor and the nurses were really nice. Mostly I will be coming back for ny next appointment. And of course last but not least. The price was good, affordable.